Come to unwind, refresh, rejuvenate, to learn, to find strength and balance, and to join with others in a quest for well-being. Leave connected, refreshed and inspired. 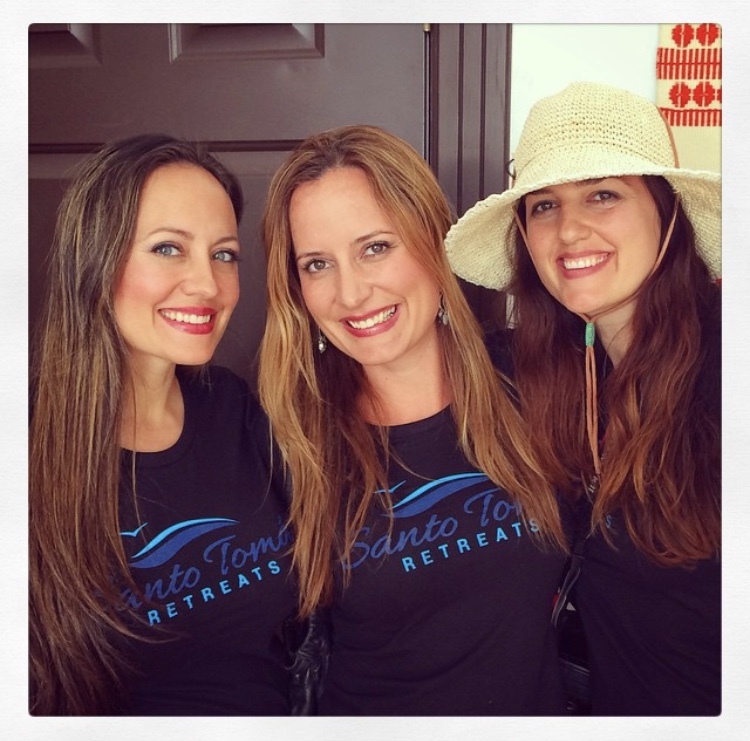 Santo Tomas Retreats conducts retreats at the stunning beach front sanctuary of Santo Tomas, Sonora, Mexico and at many other awe-inspiring nature locations across the Southwest United States. Our all-inclusive retreats introduce customers to a rich variety of wellness and healthy living elements. Each retreat includes yoga, personal training, healthy vegan eating, gardening, outdoor activities (such as paddle boarding, kayaking, boating, hiking, horseback riding, sightseeing), and an ecotourism experience with visits to extraordinary natural environments, with instruction on natural history and local culture. The Santo Tomas beach in Mexico has been our primary retreat location. There are also many alternative Southwestern locations within a 400-mile radius of Phoenix, where our retreat formula has been projected to work its magic. Below is a list of several locations and dates offered at present. Each retreat location offers a unique experience and different activities and packages. For more information on our retreats please click on the retreat you’re interested in below. Santo Tomas, is where Santo Tomas Retreats began over 4 years ago. These beach front retreats are designed to refresh and rejuvenate in a unique and stunning sanctuary surrounded by the beautiful Sea of Cortez, a pristine sandy beach, rolling sand dunes and the lush Sonoran Desert. Come to unwind and learn, to find strength and balance, and to join with others in a quest for well-being. Leave connected, refreshed and inspired. This retreat includes daily yoga, paddle boarding, vegan cuisine for all meals, beach bon fires and one 60 minute massage. From a home base in the tall pines of Flagstaff we will travel the color country grand circle to visit the South Rim of the Grand Canyon, the 7th Wonder of the Natural World, where we will visit Yavapai Point Geology Museum and walk the Trail of Time along the rim. We will return to Flagstaff via the Navajo Reservation’s Cameron Trading Post and through the Painted Desert. The retreat also includes a visit to Lowell Observatory, Lava River Tubes, a fantastic Snowbowl skyride for views from Arizona’s largest volcano and highest peak, and a walk on the Sinclair Wash labarinth in the heart of Flagstaff. This retreat includes daily yoga, vegan cuisine for all meals and one 60 minute massage. From a homebase in Page on the sandstone mesa overlooking majestic Lake Powell we will visit Horseshoe Bend, Glen Canyon Dam, Antelope Canyon slot canyon and the Navajo Reservation. We will spend a day on a unique river tour below Horseshoe Bend. We will take motor boats from historic Lees Ferry 15 miles upriver to the base of 710 foot high Glen Canyon Dam, then float on paddle boards or kayaks around Horseshoe Bend, where we will have lunch on the canyon beach, and then motorboat back to Lees Ferrry. We will also have time to enjoy the beach and water at Lake Powell. Looking for a one-of-a-kind, incredible experience to share with a special group of people? Create memories to last a lifetime and book a Private Group Retreat , which are great for celebrating special birthdays, bachelorette parties, anniversaries and family reunions. Private Group Retreats are also ideal for company events, team building, pastoral retreats, spiritual and wellness retreats, leadership retreats and much more! Hanna Hinze and Erin Lowe grew up in Arizona with Santo Tomas, Mexico as a home away from home since birth. 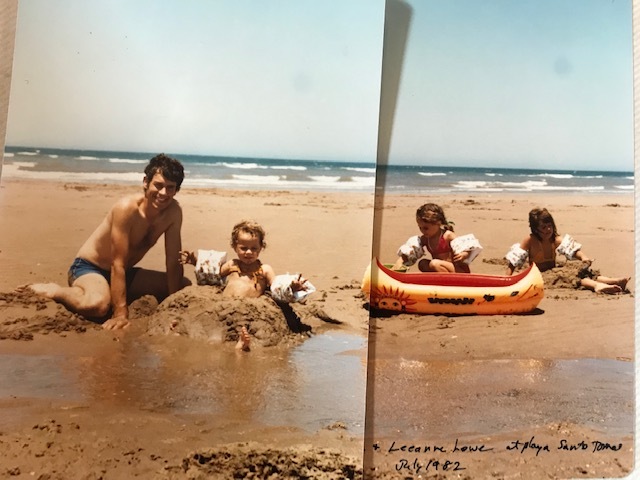 Their fondest memories growing up include wonderful adventures all around the beautiful Southwest United States. 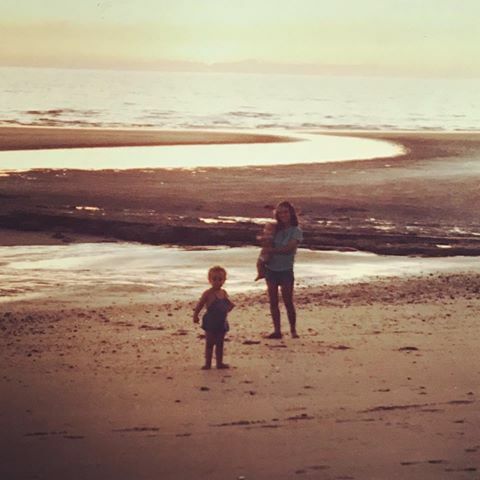 They grew up with parents who studied nutrition, holistic health and regional ecology, and led an active lifestyle which fostered an instinctual love for healthy living. For years, Hanna and Erin brought friends and family to Santo Tomas to marvel in its beauty, to enjoy time bonding and to be refreshed in this peaceful secluded setting. The freedom, fresh air, welcoming beach and vast blue ocean created a true sanctuary for these sisters their entire lives and inspired in them a sense of adventure and desire to explore the natural wonders of this beautiful world. Hanna and Erin, It is so amazing to see all that you and your family has done to make Santo Tomas such a wonderful experience. I came here to reset with little expectation. I was able to do just that and SO MUCH MORE! Awesome yoga, yummy and nutritious food and the massages were so relaxing and straight SOUL FOOD! Great work! Love you both! My 2nd retreat and it only gets better. I feel like I really got a chance to recharge my batteries. The food was so nourishing, the yoga so healing, and the environment so peaceful. The Sea of Cortez is truly medicine for the soul. I love it here! For my first trip outside of the U.S. I could not have gone to a more life changing place. You and your family are the kindest and most passionate people I know. Santo Tomas is magical and has an energy unlike anything I have ever experienced. This weekend was just what I needed! The energy was uplifting, while the companionship, yoga and paddle boarding all nurtured my soul. I feel refreshed, energized and creative again. Thank you for sharing Santo Tomas with us! I can’t wait to come back again! Where is Santo Tomas, Mexico?